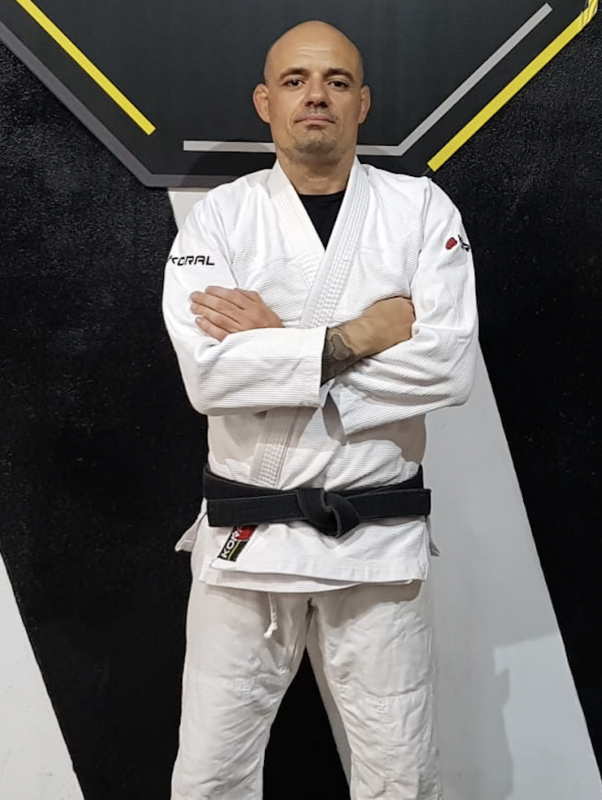 Brazilian Jiu Jitsu, also called BJJ, is a martial art, combat sport and Brazilian personal defence system of Japanese origin focused mainly on the ground-to-body fighting. His techniques include throws, takedowns, joint dislocations, strangulations, submissions and some hits. This art promotes the concept that a small and light individual can defend himself against a bigger and stronger opponent by using the technique effectively.